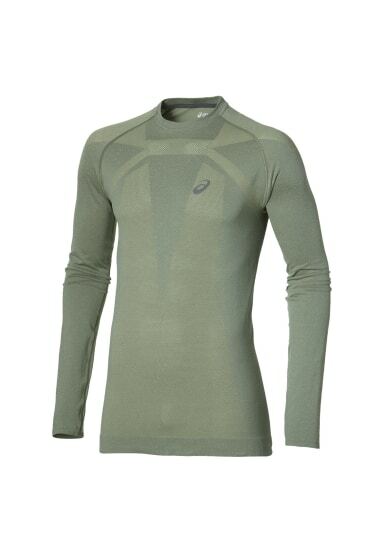 This lightweight, soft-knit men’s running top has been specially engineered to have no seams. That means there’s zero chance of this top chafing as you run. Great for any type of athlete but particularly good for those who like to cover long distances. Stay comfortable during your workout. The knitted fabric is keeps you ventilated and cool. The material is breathable and wicks away moisture from your skin as you run. 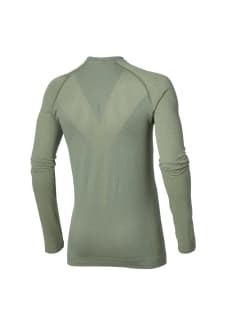 Plus, you’ll have ultimate freedom of movement with the specially designed flexible raglan sleeves.